Bangalore witnessed a one-of-a kind music festival that bought three genres of music together at the World Music Week Prelude. Judging by the magnanimity of the event, it undoubtedly created a lot of buzz on social media. 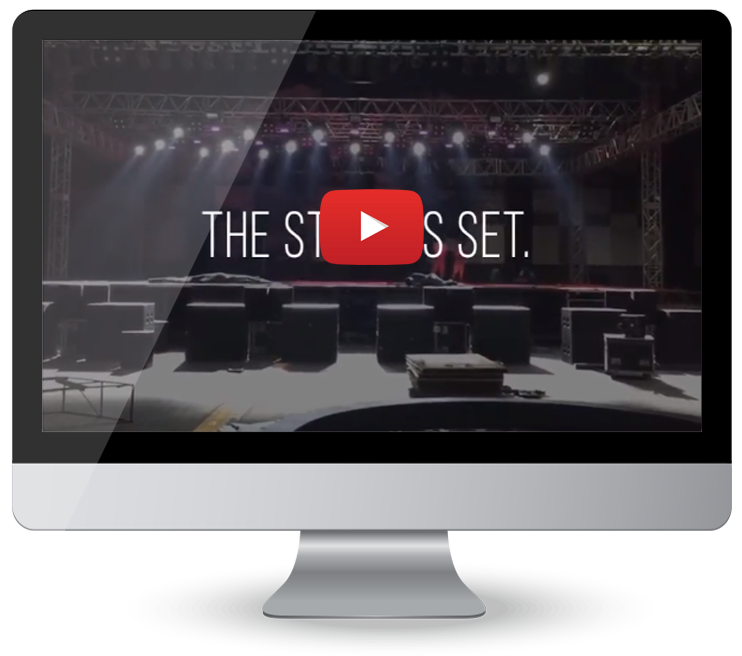 We conceptualised a teaser video for the event, in a bid to excite and encourage all music enthusiasts to gear up for a happening night filled with music and dance. Keeping the event in mind, we ensured that the teaser provided an adrenaline rush by infusing an upbeat sound with minimal but effective content.